The good news of the inclusion of the art of building dry stone walls in the list of UNESCO Intangible Cultural Heritage may appear slightly at odds with the Heritage of the Dolomites, since some areas of the provinces of the Dolomites are home to both ancient and recent examples of this fine art. However, it is worth pointing out that the two differ in substance, but also in form. In light of the above, we can draw attention to a common feature. 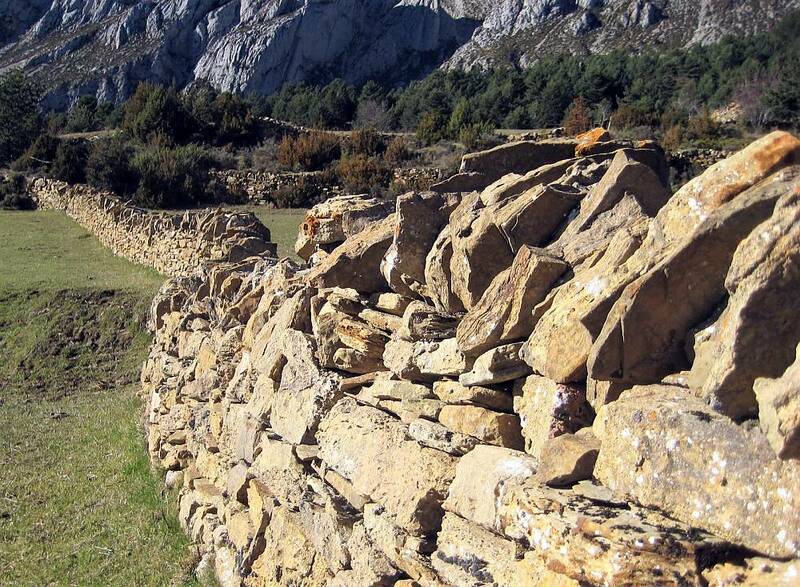 Among the reasons for recognising the art of dry stone walls: “This practical knowledge is preserved and handed down by building professionals in rural communities, where it is deeply rooted […] These constructions demonstrate the harmonious relationship between humans and nature and, at the same time, play a vital role in preventing landslides, floods and avalanches, as well as help to combat soil erosion and desertification.” The harmonious relationship between man and nature, and the care of the territory and the landscape, of which the art of building dry stone walls is an expression, represent the “beacon” values for the management of the entire and complex Heritage of the Dolomites.